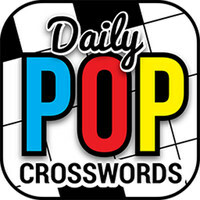 New Puzzle Set for Daily POP Crosswords App Solvers! We have a special alert today for anyone and everyone who uses our Daily POP Crosswords app and enjoys the marvelous free daily puzzle crafted by our dynamite team of constructors! We have a brand-new puzzle set available to charm your puzzle-loving heart! 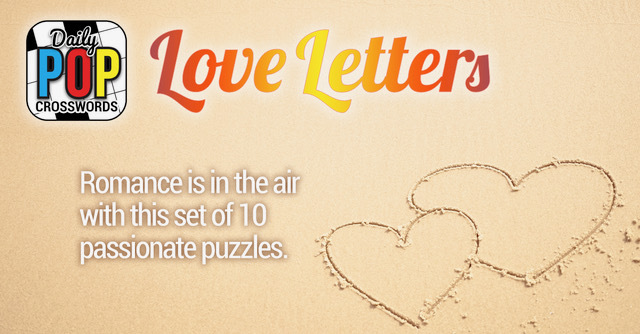 Consisting of ten puzzles, all with themes related to love and romance, this Love Letters featured puzzle set in Daily POP Crosswords offers the fresh, pop culture-savvy cluing you’ve come to expect from PuzzleNation, all in ten terrific puzzles collected for your convenience and enjoyment! 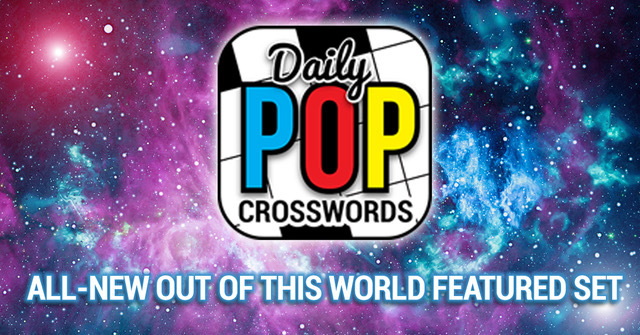 Available now for in-app purchase with Daily POP Crossword Coins, don’t miss out on this excellent new puzzle set! Brand New! 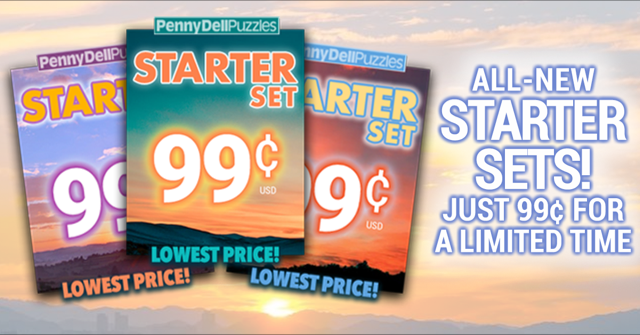 Starter Sets for the Penny Dell Crosswords App! Hello, fellow puzzlers and PuzzleNationers! That’s right, we’ve got a bonus Friday post for you, because we just couldn’t wait until the weekend to announce the latest addition to the Penny Dell Crosswords App lineup! Say hello to our new Starter Sets! These bite-size bundles of puzzly delight are the perfect appetizer for any solver. Each set consists of 5 puzzles: 2 easy, 2 medium, and 1 hard, so it’s a great introductory set for solvers of any experience level! They’re available for both Android and iOS users right now! 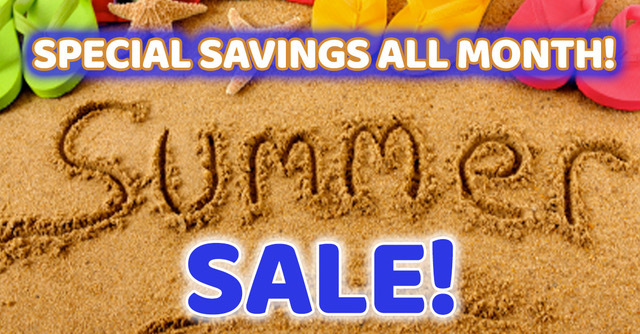 And best of all, they’re only 99 cents! With razor-sharp clues and the world-class construction you’ve come to expect from PuzzleNation, you can’t go wrong with this fantastic deal! We’re dedicated to bringing you the best puzzle-solving experience available, right in your pocket, ready to go at a moment’s notice! That’s the PuzzleNation guarantee. 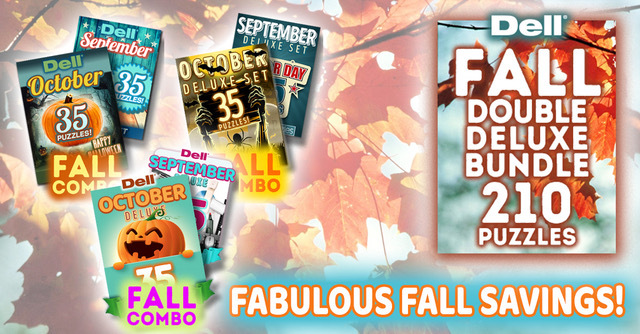 A Brand New Puzzle Bundle for the Penny Dell Crosswords App! That’s right, fellow puzzlers and PuzzleNationers! It’s a special Wednesday bonus post to deliver an unexpected treat for fans of the Penny Dell Crosswords App! We’ve just released a terrific puzzle collection to brighten up your dreary February days! 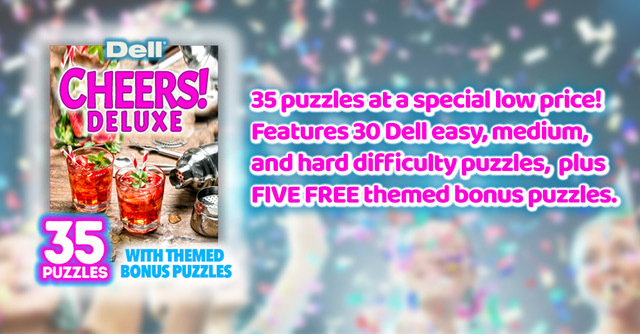 Value Pack 1 is loaded with 150 topnotch puzzles — that’s more than you’d get with one of our deluxe sets! — and it’s available for in-app purchase for both Android and iOS users right now!